No matter our age, level of education, socio-economic status or depth of expertise — all of us can grow and learn and benefit from exploring the Scriptures and discovering God’s dreams for us and our community. To that end, St. Mark’s offers many opportunities to connect with others — from the learned to the skeptical to the curious — for study, discussion and discovery. Confirmation class — These classes usually include seventh- and eighth-graders and include a two-year curriculum. The classes are held on Wednesdays from 7-8:15 p.m. You do not need to be a member of St. Mark’s to enroll. Call the church office for more information. As we learn and grow, we also are called to ministry and service — to share the grace, love and resources that our Lord has lavished on us with our neighbors, near and far. 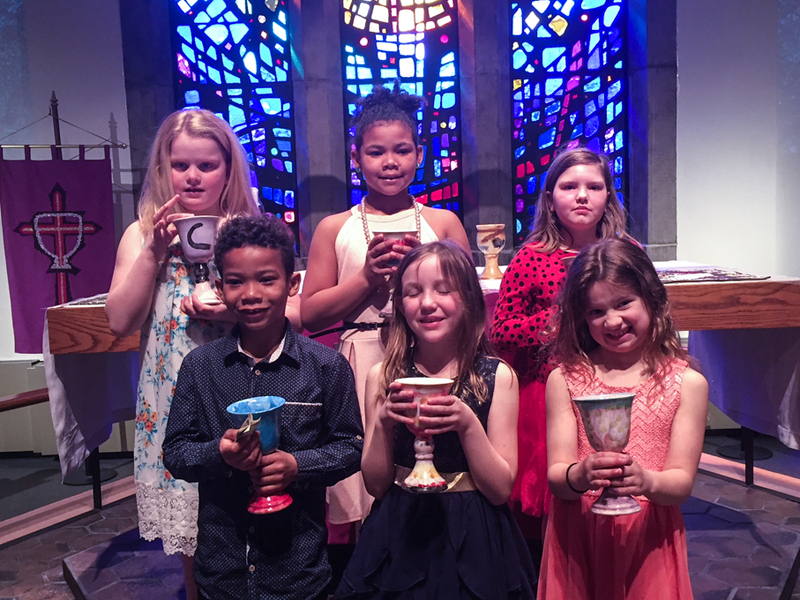 The St. Mark’s family has a long and consistent history of responding to needs and we are invested in many different efforts, reaching into our nearby neighborhoods, throughout Delaware and into the world. Often our most significant growth in faith and wisdom comes through these endeavors and partnerships and the challenges and opportunities they bring.